South Island School (SIS) and King George V School (KGV) have recently completed their five-year review by the two international educational accreditation bodies, the Council of International Schools (CIS) and the Western Association of Schools and Colleges (WASC) and have won a five-year accreditation extension. The reviews culminated with visits by representatives from CIS and WASC who thoroughly examined the schools’ documentation, observed classes and met with several representatives of the school community. “Making a Difference” (MaD) is more than just a tag line but has become a powerful force for change which has been fully embraced by students, staff and parents and drives innovative and forward-looking practice. Over the past five years, academic attainment as measured by IB Diploma results, I/GCSE results and BTEC results has steadily improved and now stands at an impressively high level. 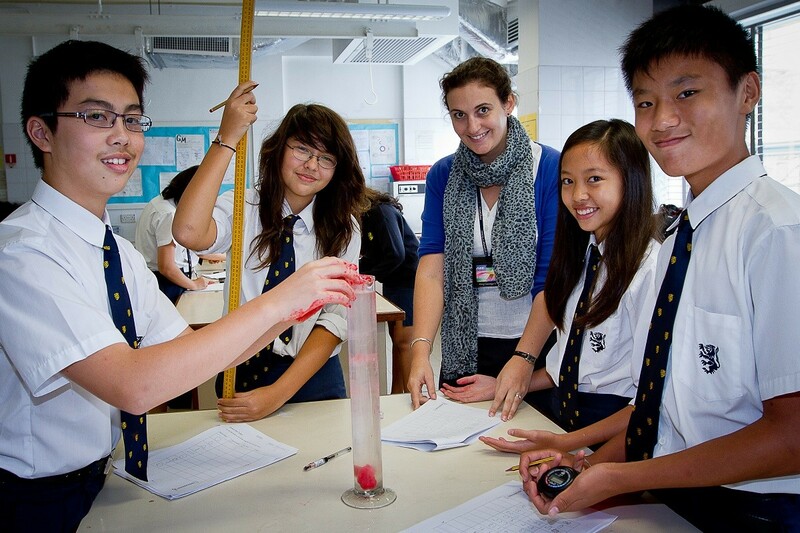 SIS’ strengths which include the exceptionally positive school culture and climate are easily identified. The school is well governed and well led; the faculty and staff are enthusiastic and dedicated, and the students clearly motivated, engaged and fully involved in taking responsibility for their learning and helping to shape the future positive direction of the school. KGV enjoys stable, visionary and thoughtful leadership, has a committed School Council backed by responsive support from ESF and has a faculty and staff dedicated to the well-being and learning of their students, and students who are proud of their school and eager to attend it. The school’s drive and vision to see such a significant undertaking of developing the Middle Years Curriculum from conception to implementation is highly recognised. 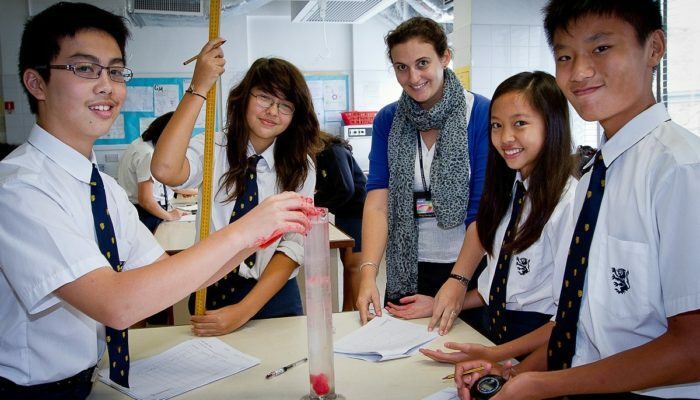 KGV’s positive school culture and climate, individual attention and support that students receive from their teachers, willingness to embrace change and innovation and strong focus on students’ learning outcomes are easily recognised. KGV has a very strong commitment to student voice and student participation in improving the overall learning environment of the school.